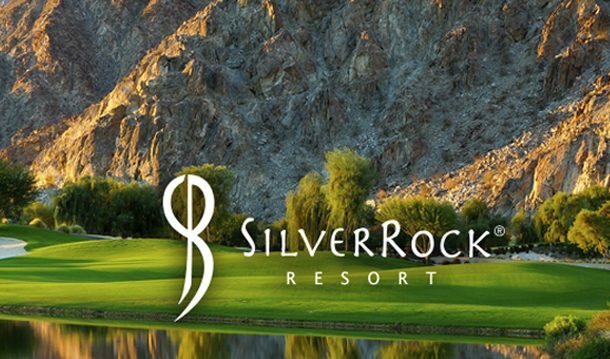 If you are looking to take your game to the college level, then the College Prep Camp at Silver Rock Resort in Palm Springs on January 11-13, 2019 just might be for you. Four coaches from elite universities will be on staff for the entirety of the camp. Players and their parents will have exposure to all coaches and are encouraged to engage in this unique camp environment. The College Golf Prep Academy camp in Palm Springs is open to any and all players in the 2019, 2020, 2021, 2022 and 2023 graduation classes. Registration is first come, first served. Camp is limited to the first 60 registrants. The total cost of camp is $1,895. Local registration fee (no transportation shuttle to and from hotel) is $1,599. A full list of what is included in the registration fee is listed below. The parent program costs $350 and includes all meals and parent sessions. A full refund will be provided should College Golf Prep Academy cancel this camp. Registration information listed below.